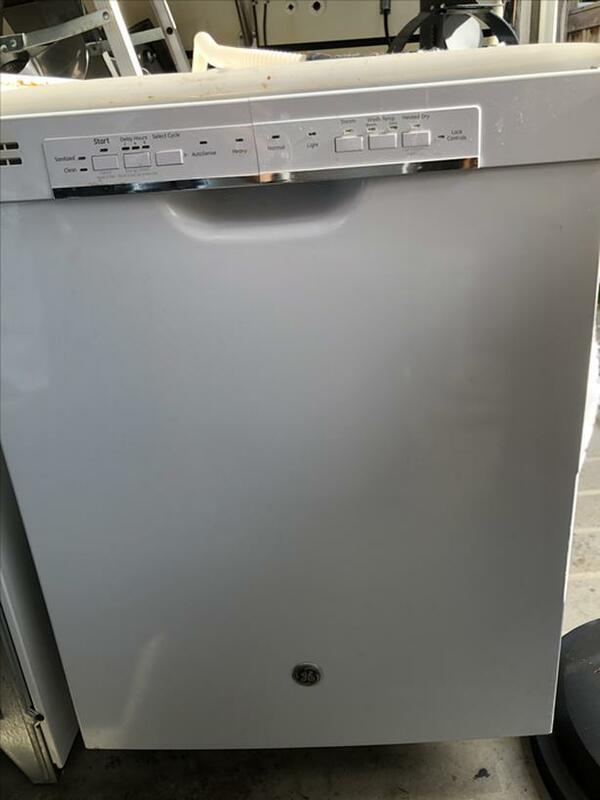 Was given this dishwasher, and told it works, but can't confirm it. 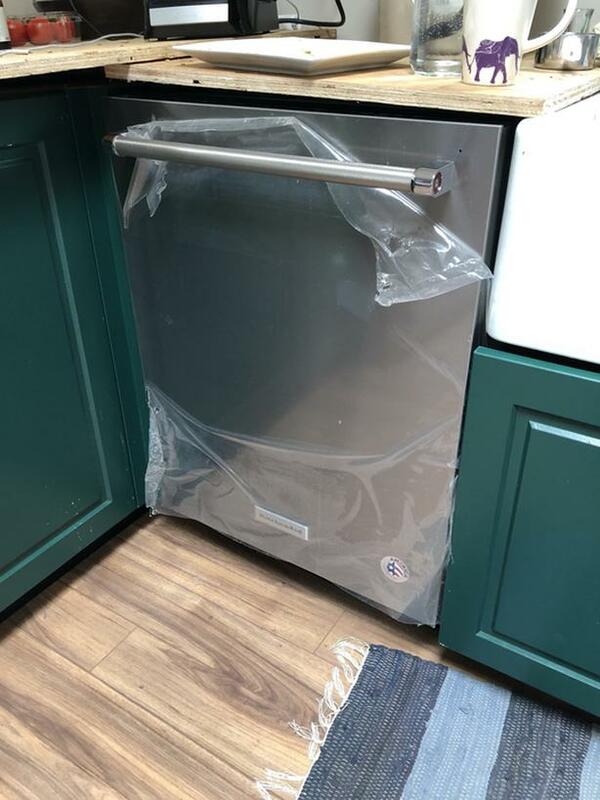 We decided not to install in our basement kitchen reno, so its yours! 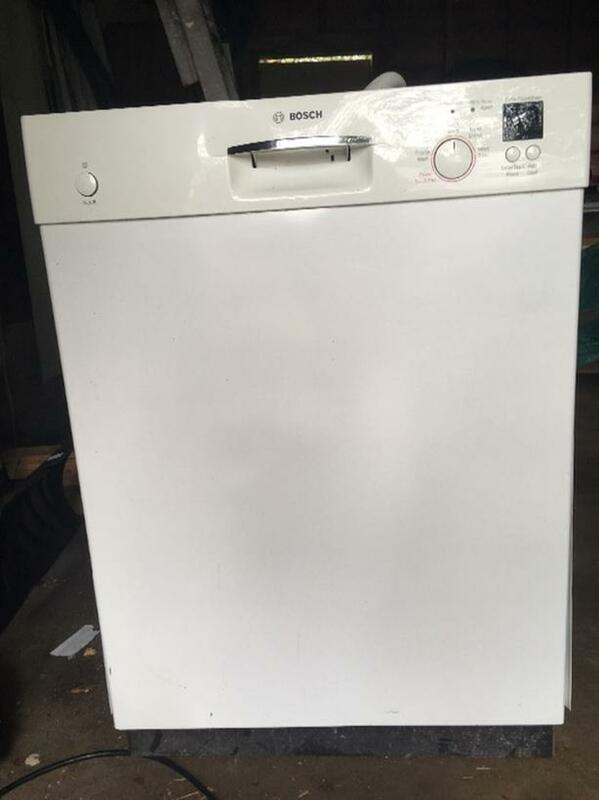 White Kenmore dishwasher in good condition. Was in house when purchased. 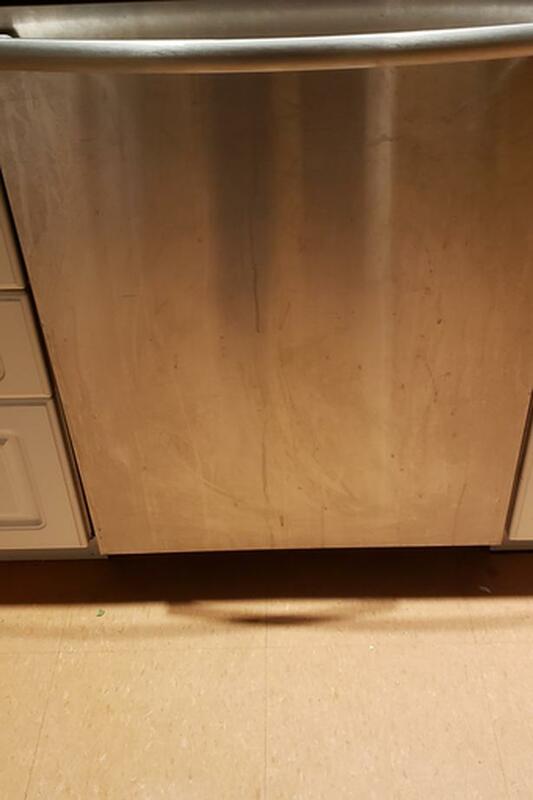 Renovating kitchen and new appliances. 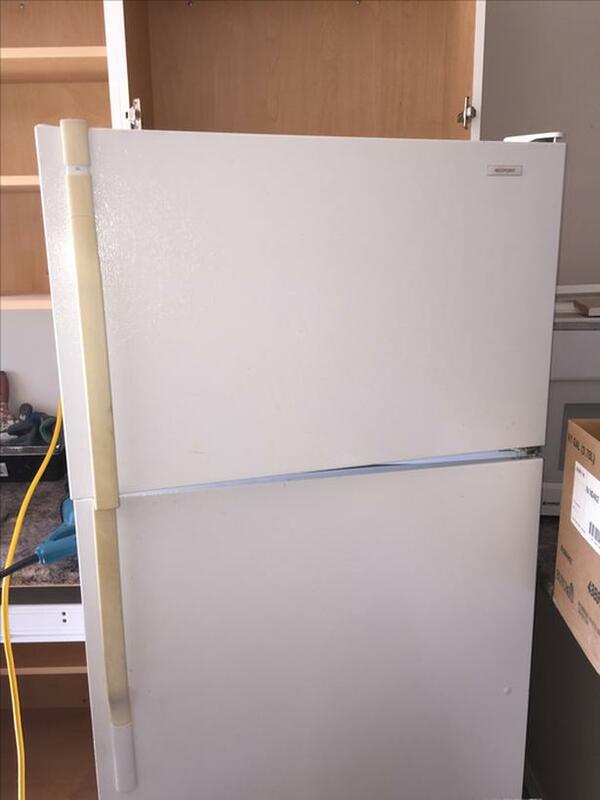 White front panel. 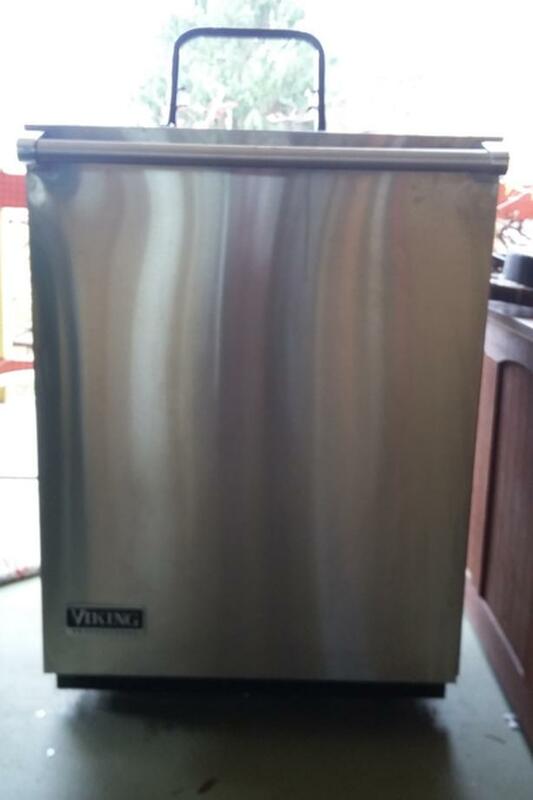 Stainless steel tub. Works fine. 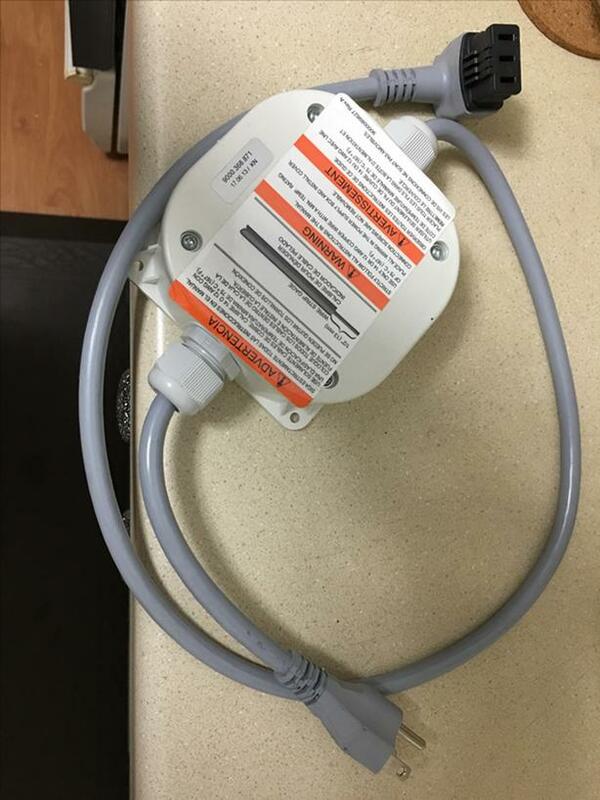 Has crack on handle. 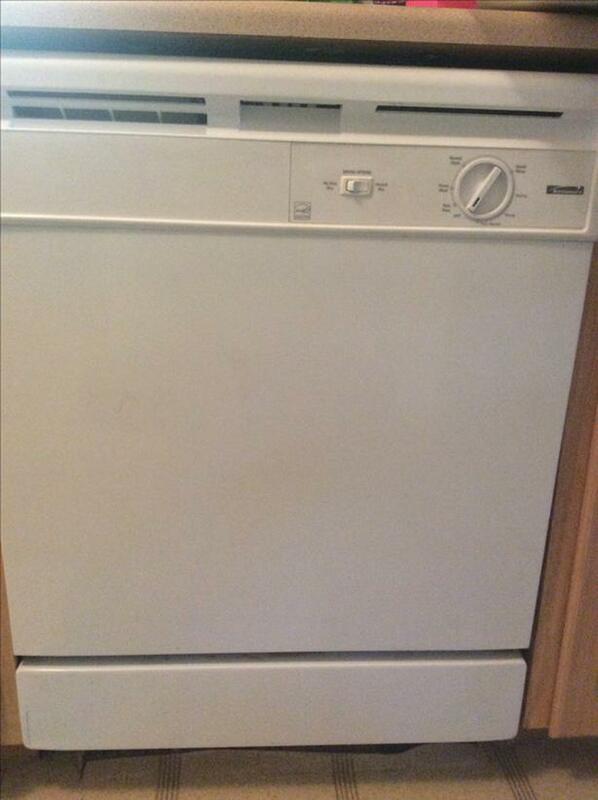 Just upgraded appliances. Works fine. Hidden controls worn, but still know buttons. 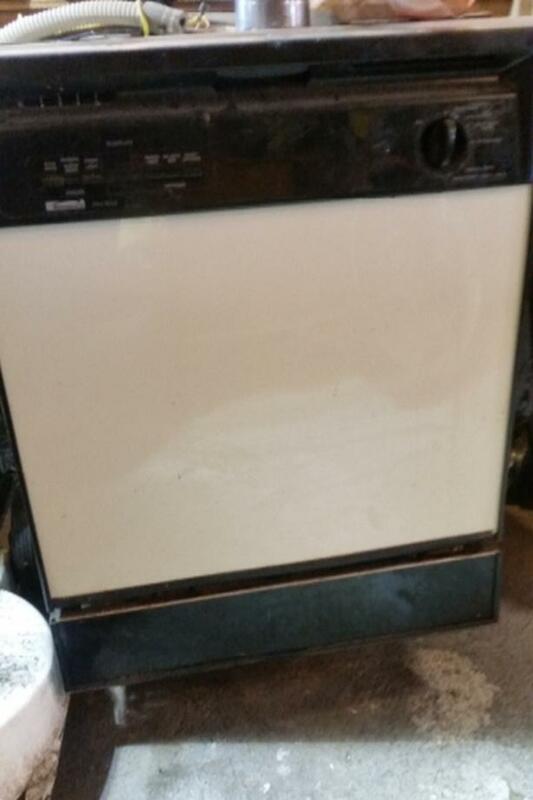 Only replaced because stove died and decided to replace all appliances. 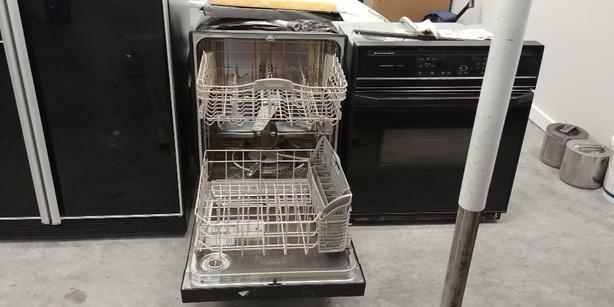 Older but functional dishwasher. Replaced with a new one in renovation. Excellent working condition. Priced to go. 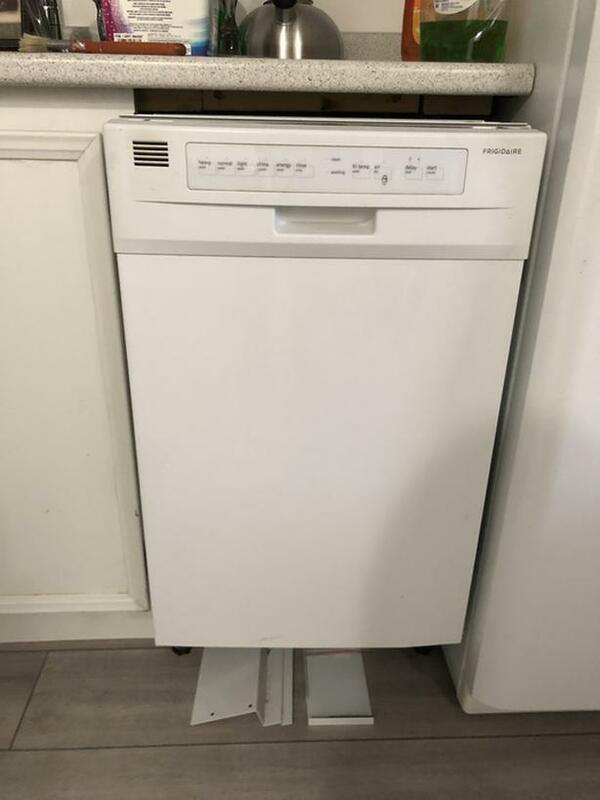 18” apartment dishwasher. 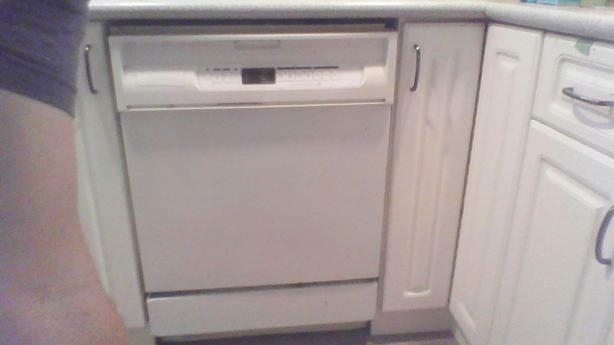 Did full Reno and replaced appliances. 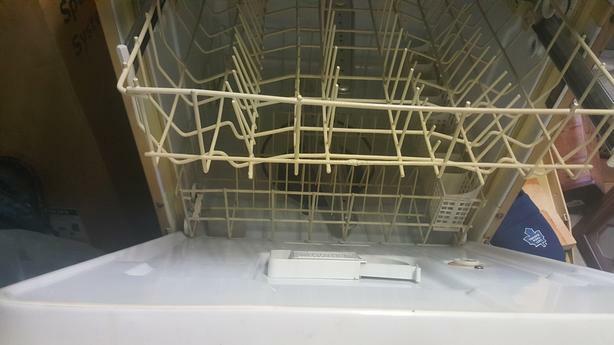 Older diswasher, white, still works well. 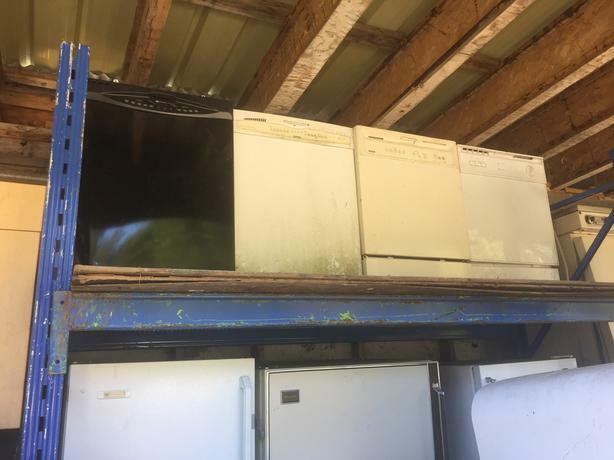 We are upgrading appliances. 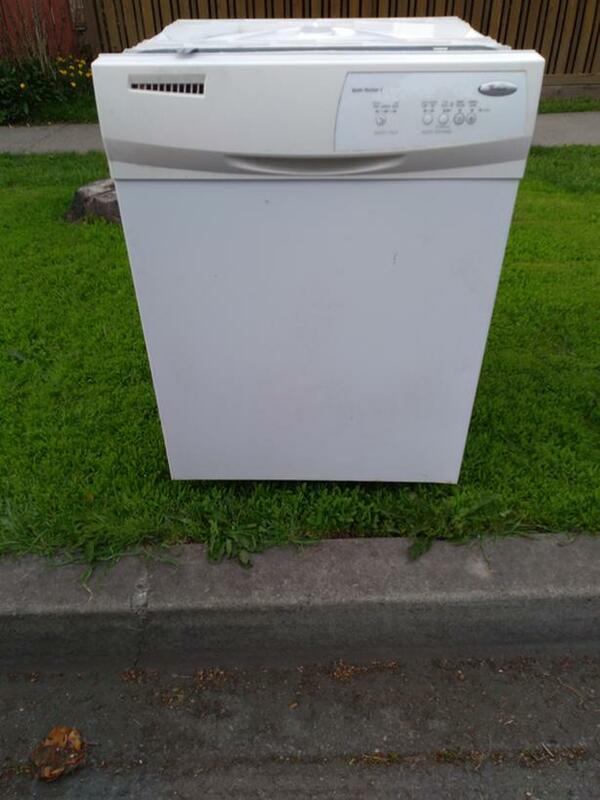 Free to a good home. 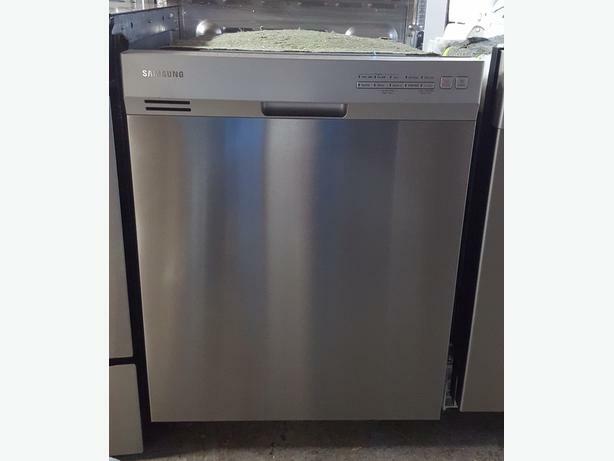 We're looking to buy a dishwasher and smooth top stove with convection oven in good working order. 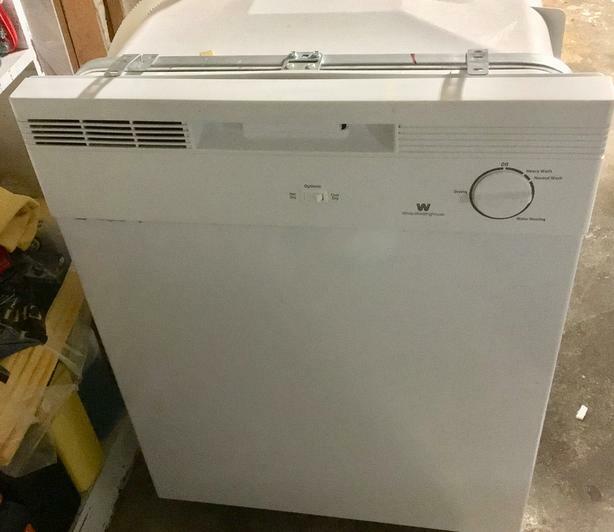 White built-in; front controls; 2 wash and 2 dry cycles; removable cutlery basket; 33.5" high; 24" w; 24" d.
White Dishwasher in great condition! 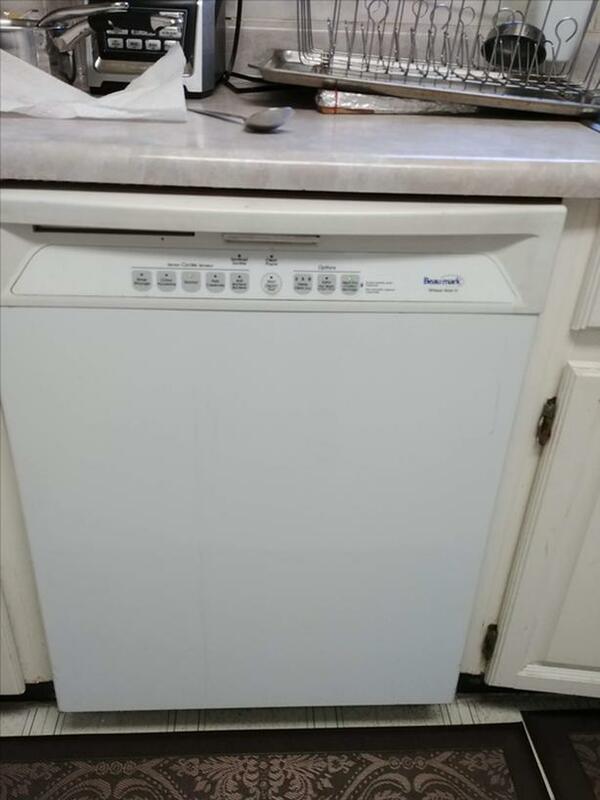 This is a white Beaumark Dishwasher in excellent working condition. 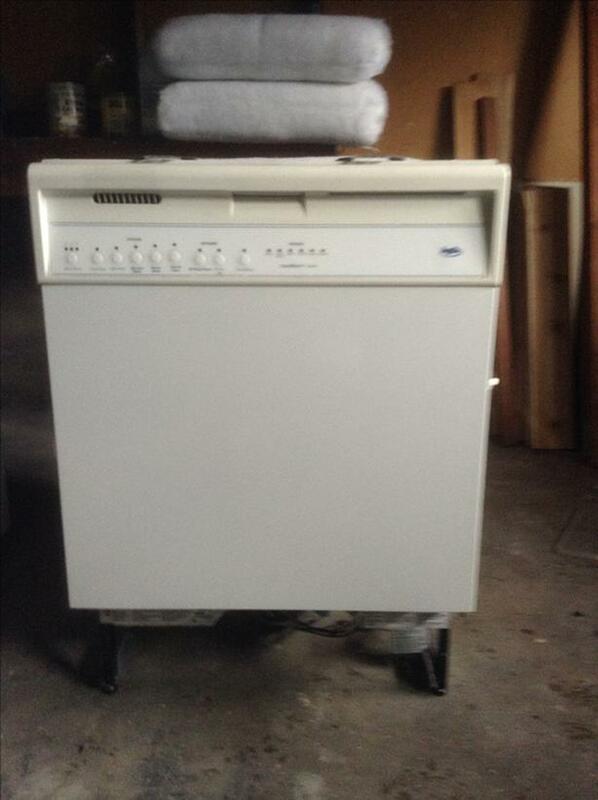 Selling this since we are doing a kitchen renovation. 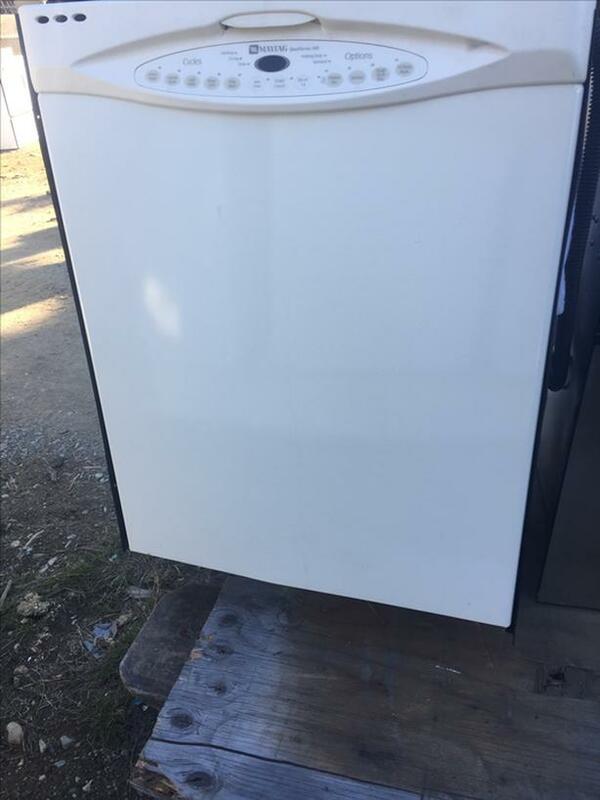 less than a year old ...only used a few times so it is like brand new! Paid approx. 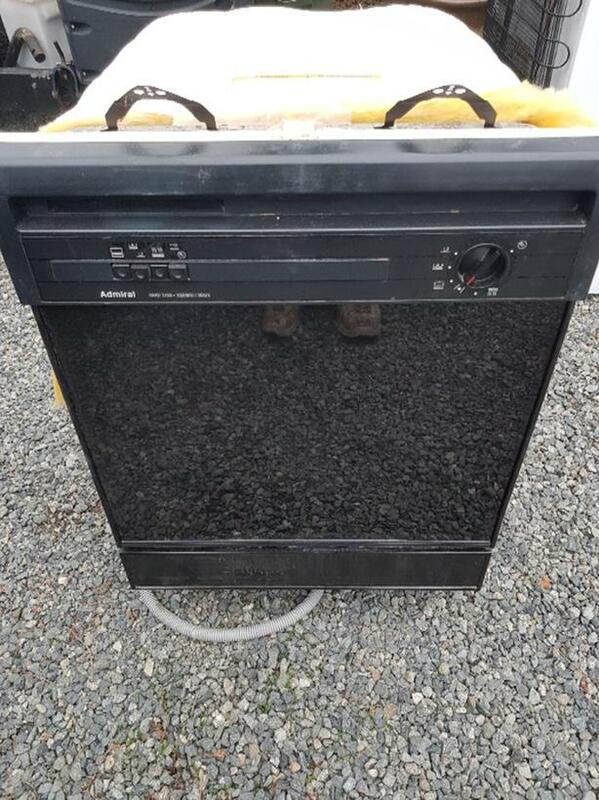 $600 new ... asking $300.